More than just landscaping services. 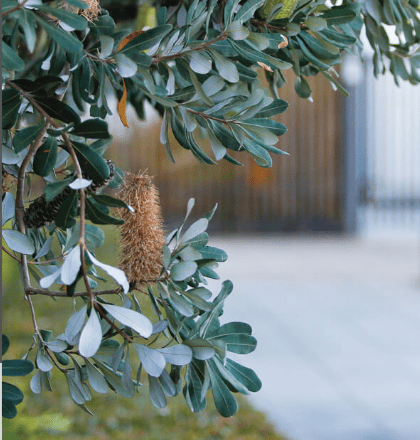 Whether its tree trimming or water feature installation, Preferred Group has you covered. We do a variety of landscaping and gardening services in Perth. 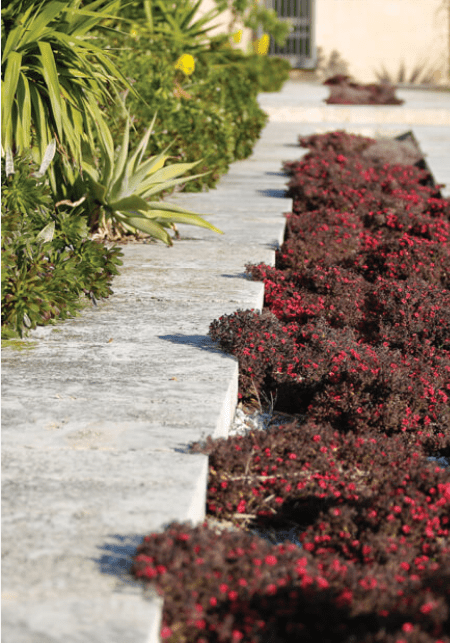 From landscaping maintenance to landscape gardening, we can take care of your property with our experienced staff. We serve the whole Perth area from Yanchep to Mandurah to various clients including government, councils, residential and commercial areas. Hedge trimming, topiary, spraying, pest and weed control, mulching, grounds maintenance, garden lighting installation and maintenance, tree pruning and fertilisation programs. Preferred Group was founded by Beau Poczwa, who has over 15 years of horticultural knowledge and experience. With his help Preferred Group stands out as being the professional go-to for any landscaping needs. Call us for a free next day quote.